Susan looks at separation and the practical matters that should be considered early on in the process. Leaving a relationship, whether a marriage or as a cohabitee, is a big step. Contrary to “popular opinion” divorce is not an easy decision to take and the hardest part is making the decision that the relationship is over. Generally by the time clients come to see us they have done the hardest thing. 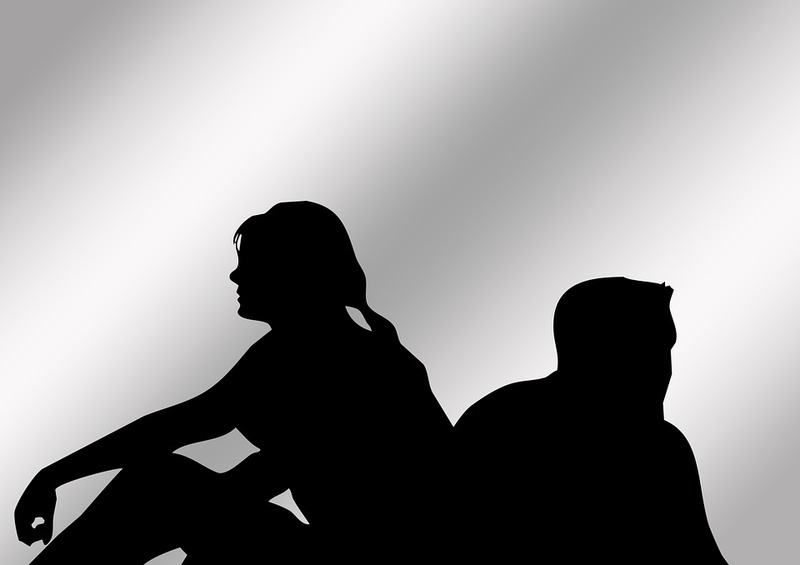 Should it be you who leaves or your former partner ? If you have children is it better for them to remain in the family home with you? Is it safe for you to remain? Do you have grounds for an injunction which would mean you could safely stay in the home? If you do decide to leave, do you have somewhere to go? Do you know what State Benefits you might be able to claim? It is worth getting advise on this before making any decision. Do you know who owns your home? Is it you and your former partner together or is it only one of you? It is worth looking into this so you know who owns what. Do you know where all your important papers are e.g. Passport, Birth certificate, marriage certificate. If you are going to leave you should take all your personal papers with you. Whilst duplicates can be obtained for many documents it takes time and costs money. Not everything can be duplicated. It is easier to take them than try and get them back later. The same applies to personal possessions e.g. gifts and jewellery. Do you have details of your bank/ Building society accounts, Pensions etc? Make a note of account numbers, pension providers, keep up to date statements. This is not an exhaustive list but are things to consider if you are planning on leaving. What you cannot do is take anything belonging personally to your ex partner or any personal papers belonging to them; nor can you search the computer for their personal records. If you want any advice on the above matters before making any decision, the Family department at WTB offer an initial appointment for an hour for a fee of £150+Vat (or ½ hour at £75 +Vat). The team would be happy to discuss any concerns you have before you take that big step. Our dedicated department includes divorce solicitors who are accredited members of Resolution. We understand just how difficult separation from a partner can be. We will take the time to discuss the issues of your divorce and relationship breakdown with you and we will provide you with clear tailored advice to ensure you fully understand the options available to you in order to secure the best possible outcome.